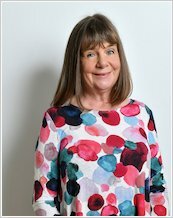 The penultimate stage in the popular phonics series from Oxford Reading Tree, with more lively, exciting stories from Julia Donaldson, much-loved author of The Gruffalo. Songbirds books build on children’s phonic knowledge by letting them segment, blend and match different sounds and letter blends. 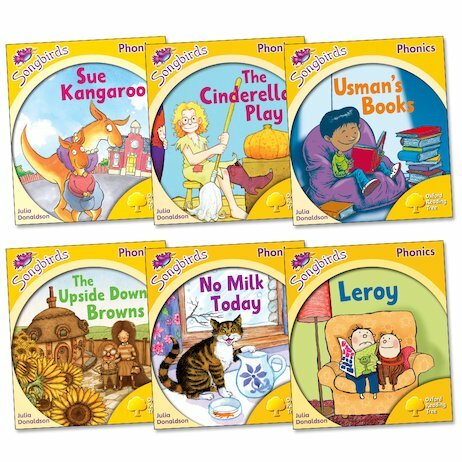 All of the stories support the latest curriculum developments, providing fully decodeable texts that build on children’s phonic knowledge as they work through a total of 36 books over six stages. This set of six Stage Five books includes teachers’ notes.